Look out for whales and dolphins along the coastal walks of the Bibbulmun Track. 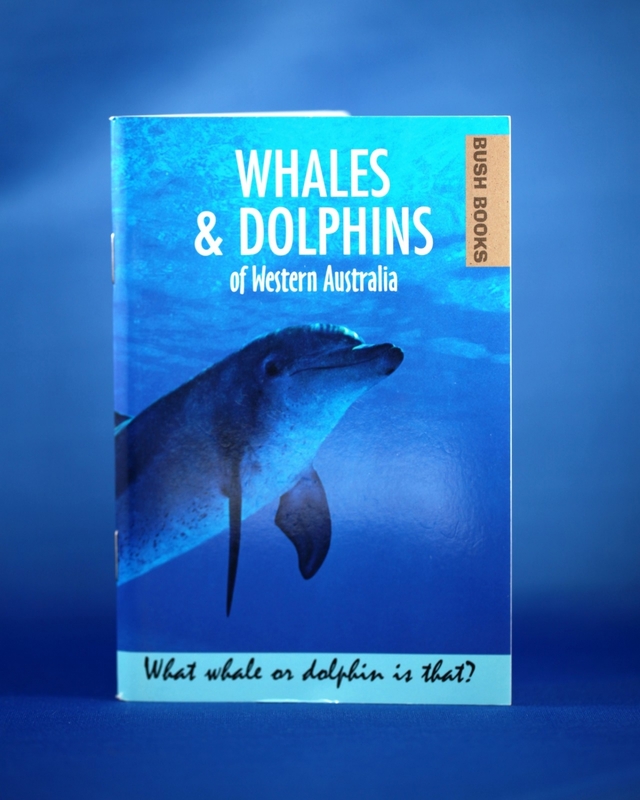 Whales and Dolphins of Western Australia has illustrations and descriptions which show people how to identify the 33 species of whales and dolphins that inhabit Western Australian waters. Whales and Dolphins of Western Australia includes silhouettes of tail flukes, dorsal fins and blows. It is for boaters, beachcombers, students or people who just want to learn about these fascinating creatures. You might be lucky to spot these creatures from the lookout at Mandalay or Conspicuous Beach, or anywhere on the coastal sections of the Bibbulmun Track.